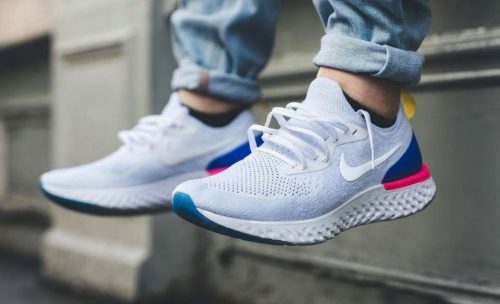 Nike has unveiled its latest sneaker innovation: a running shoe featuring new technology that promises to take performance to the next level for everyday and elite runners alike. 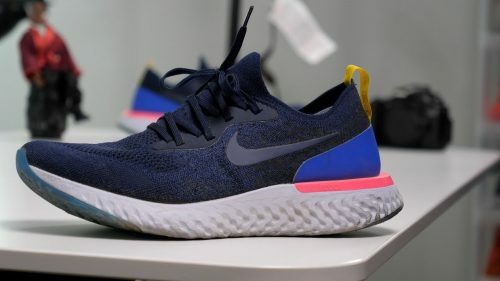 Nike’s Epic React Flyknit Running Shoe provides crazy comfort that lasts as long as you can run. Its Nike React foam cushioning is responsive yet lightweight, durable yet soft. This attraction of opposites creates a sensation that not only enhances the feeling of moving forward, but makes running feel fun, too. Want to save more on Shipping? Sign up as a BuyandShip member today and get your items shipped to our overseas warehouse, this way you’ll be able to save more on shipping!